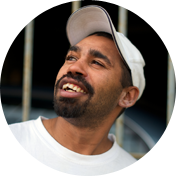 Directions Health Services is one of the Canberra region’s most experienced community organisations delivering programs and services to people impacted by alcohol, drugs and other addictions. We have built a strong reputation among the sector and importantly with our clients for over forty years, as a provider who understands that everyone’s story is different. 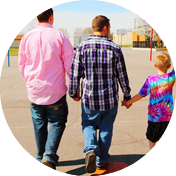 We apply a holistic approach to our work and can tailor programs to suit the needs of each client. And we do not judge. Our service is open to any person with an alcohol, drug or other addiction, including those who continue to use substances. 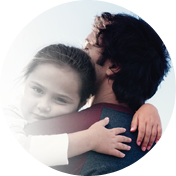 Our focus is on supporting our clients, reducing substance-related harm and improving personal and public health. We do this by working in partnership with individuals, their families and friends, the sector and community. 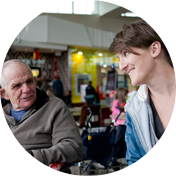 Our aim is to maximise each client’s health and wellbeing, offering the help and support they need. Over 90% of our clients agree. 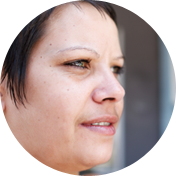 At Directions, we see our role as giving hope to people who sometimes feel they have none, and working with them, their family and friends to help them transform their lives for the better.